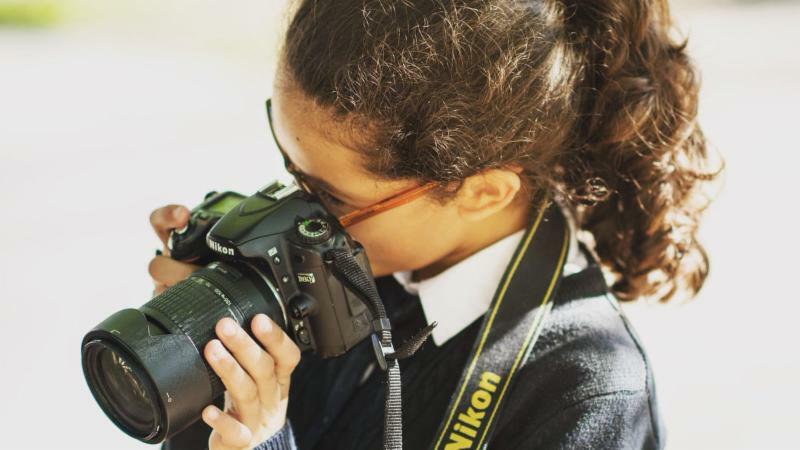 Students at St. Andrew Nativity School in Portland, OR learn to see the world through a different lens in their Photography enrichment class. 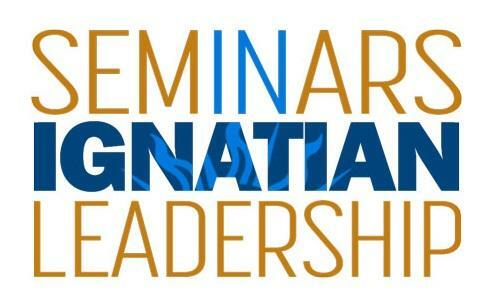 The month of October means it is time for the fall sessions of the Seminars in Ignatian Leadership! 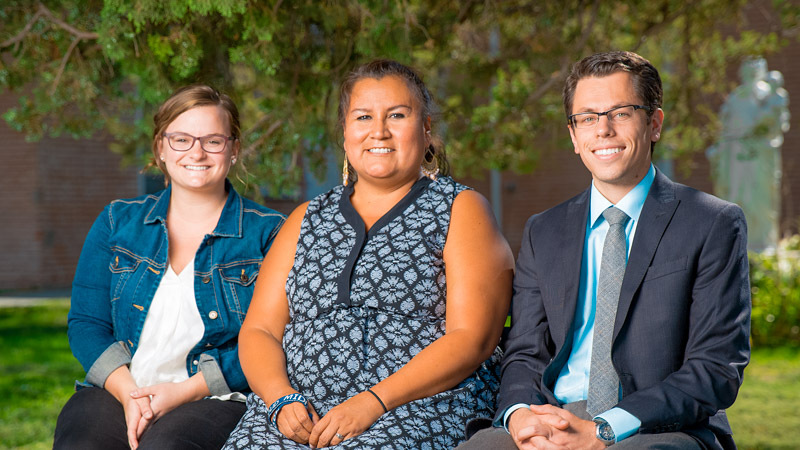 This year three cohorts will begin their experience within a revised two-year model based on the trajectory of the life story of Ignatius of Loyola. The four sessions will examine leadership themes in the context of his life in Loyola, Manresa, Paris and Rome. Please keep the 61 new participants within the Faber, Jogues and Ricci cohorts in your prayers as they embark upon their leadership journey. 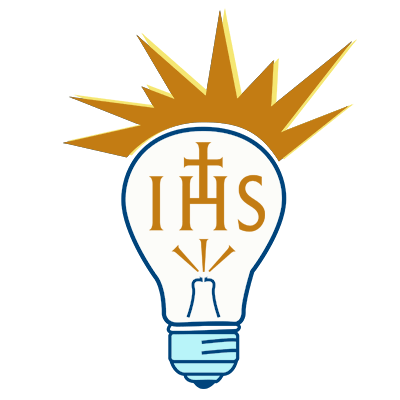 Registration has opened for the first two Jesuit Schools Network Cohort Gatherings for the 2016 – 2017 school year! Please visit the Mission Formation Directors' or the Principals' Cohort Gatherings registration pages if you plan to attend. For more information on these or any of the JSN Cohort Gatherings, please email jhoward1@jesuits.org . The Red Cloud middle and high schools will each welcome a new principal this year: respectively, Juliana (White Bull) Taken Alive and Clare Huerter. Red Cloud High School also welcomes Alex Mackey as assistant principal. We wish all of them the best of luck! Get to know Juliana, Clare and Alex. Sonya Arriola, President of Sacred Heart Nativity Schools in San Jose, CA, will be at Boston College representing her school community and the NativityMiguel Coalition at the National Summit on Catholic Schools and Hispanic Families. She will also be attending a meeting at the White House regarding extended year outdoor experiences for Latino students! 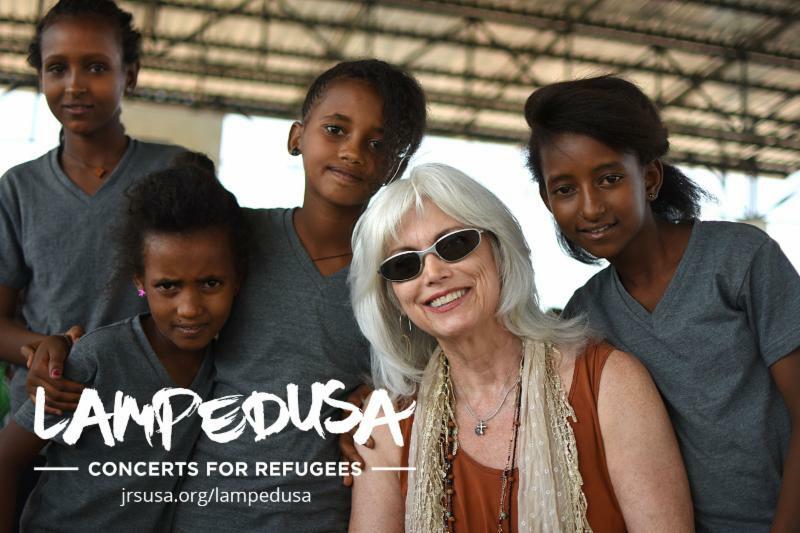 In October, the Jesuit Refugee Service hosts Lampedusa: Concerts for Refugees, a concert tour to raise awareness and proceeds for their refugee education programs. The concert will feature intimate acoustic performances by Grammy Award winning artists Emmylou Harris (pictured), Steve Earle, Patty Griffin, Buddy Miller, The Milk Carton Kids and others.